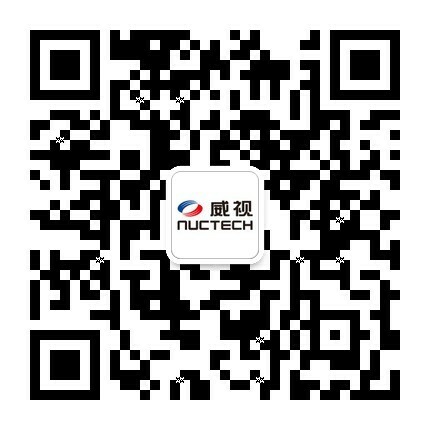 NUCTECHTM Customs E-Clearance System (NCECS) is a new generation system for customs clearance, proposed to meet the increasing customs clearance requirement, achieve higher efficiency in clearance, enhance regulation on import and export. 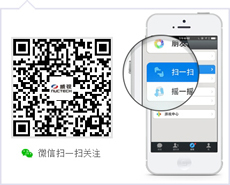 The system is highly expandable, steady, maintainable, convenient, efficient in operation, highly-integrated and rich in information, advanced for the platform and promising. Now a user is able to access the Internet Clearance Portal anytime, anywhere with the highest security standards. The restrictions brought by the past EDI system, such as high operations cost and geographical barriers, no longer exists.